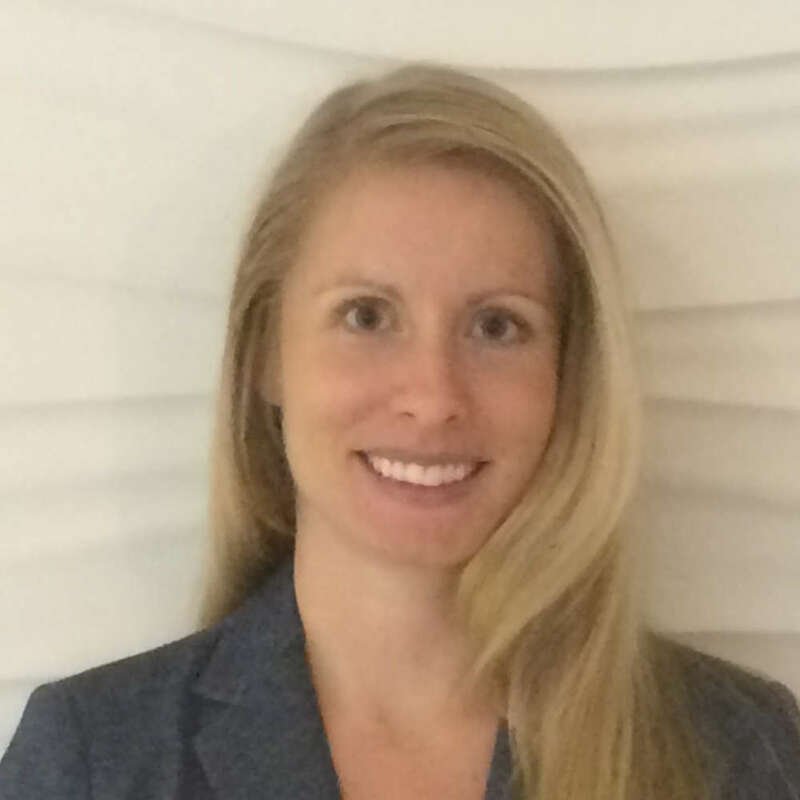 Anaïs Stenson, Ph.D. is a Post-Doctoral Fellow in the Department of Psychiatry and Behavioral Sciences at the Emory University School of Medicine, where she received her Ph.D. in Psychology in 2017. Broadly, she is interested in how children's physical and psychological development impact cognitive and emotional processes during adolescence. Dr. Stenson primarily conducts research as part of the Grady Trauma Project, a large study aimed at understanding genetic and environmental risk and resilience factors to PTSD in a highly traumatized, urban population. Her research utilizes psychophysiological, behavioral, genetic, endocrine, and clinical measures to understand how traumatic experiences impact children in high-risk populations. Request More Articles From Anaïs Stenson, Ph.D.
Did you find these articles helpful? Click to request more articles from Anaïs.